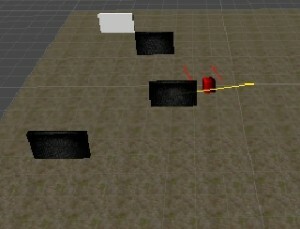 The main objective of this code sample is to explain how to write an AI for enemy player to detect and avoid obstacle easily using Physics.RayCast. A Physics.RayCast is used to detect if there is any object having collider within the given range and specified direction. Physics.RayCast is a static method which returns boolean value i.e true if there is anything and false if there is nothing. origin Starting Point of ray. direction Direction in which to ray cast. hit It will return more info about collider that was hit. distance Range or length of the ray. layerMask A Layer mask that is used to selectively ignore colliders when casting a ray. Here 4 rays are used to show how to avoid the obstacles. 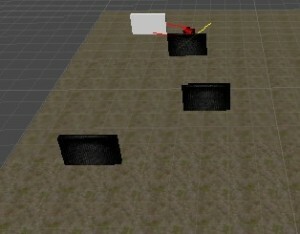 Two rays are set in front: The front rays are used to detect the obstacles, if obstacles are found the cube is rotated in either left or right direction to avoid the obstacle. When front rays detect the obstacle, it should focus only on the obstacle for that point in time. Two rays are set in backside of the cube: The backside rays are used to confirm that obstacles are avoided which front rays previously detected. As soon as obstacle is passed through it again focuses on target. // Fix a range how early u want your enemy detect the obstacle. // Specify the target for the enemy. //Look At Somthly Towards the Target if there is nothing in front. // Enemy translate in forward direction. //Checking for any Obstacle in front. 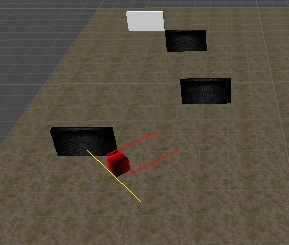 // Two rays left and right to the object to detect the obstacle. // Now Two More RayCast At The End of Object to detect that object has already pass the obsatacle. // Just making this boolean variable false it means there is nothing in front of object. // Use to debug the Physics.RayCast. Add this script to enemy player or the enemy object and assign target to the enemy. 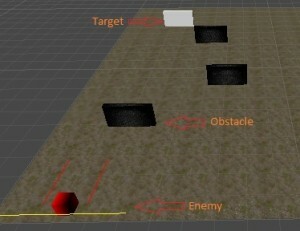 If you have got any query related to Unity 3D - Enemy Obstacle Awareness then comment them below we will try to solve them out. Got an Idea of Game Development? What are you still waiting for? Contact us now and see the Idea live soon. Our company has been named as one of the best 3D Game Development Company in India. 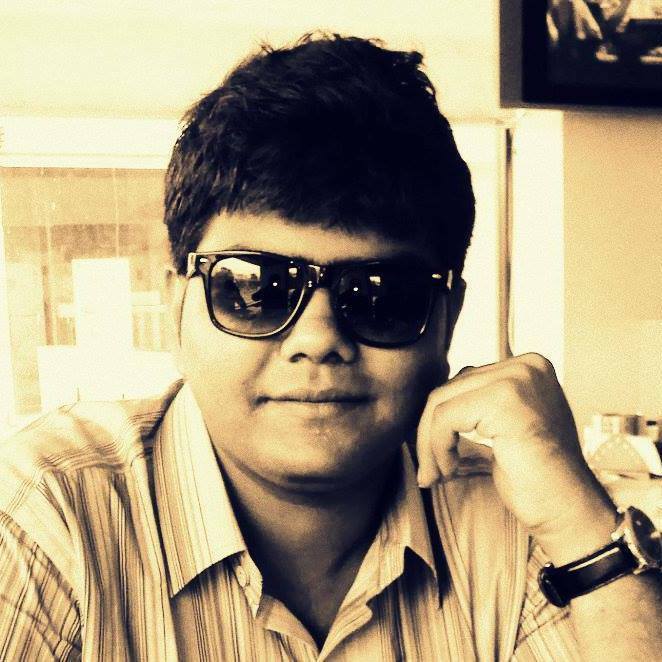 I am professional game developer, developing games in Unity 3D and I am very passionate about my work.